The New Family Receipt-Book, containing eight hundred Truly Valuable Receipts in Various Branches of Domestic Economy, printed in 1811, London, by Squire & Warwick, price seven shillings and sixpence, and sold “by every Bookseller and Newsman in Town and Country” has an entire chapter on perfumes and cosmetics. This book was printed several years running with updates and additions, until at least 1837. The information was copied and used in many publications. 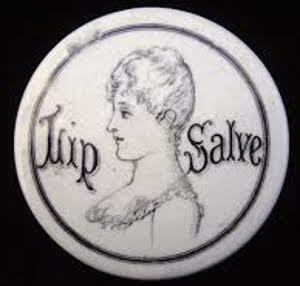 Lip Salve: Take 1 ounce of white wax and ox marrow, 3 ounces of white pomatum, and melt all in a bath heat; add a drachm of alkanet, and stir it till it acquire a reddish colour. To Blacken the Eye-lashes and Eye-brows: The simplest preparation for this purpose are the juice of elder-berries; burnt cork, or cloves burnt at the candle. Some employ the black of frankincense, resin, and mastic; this black, it is said, will not come off with perspiration. Wash to Blacken the Eye-brows: Wash the eye-brows previously with the decoction of galls, then rub them with a brush dipped in the solution of green vitriol, and let them dry. A little gum may he added to the last. 1831 (during the reign of William IV). Black Composition for the same: Take an ounce of pitch, the same quantity of resin, and frankincense, and half an ounce of mastic. Throw them upon live charcoal, over which lay a plate to receive the smoke. A black soot will adhere to the plate; with this soot impregnate the eye-lashes and eyebrows, by rubbing them very delicately. This operation, if occasionally repeated, will preserve them perfectly black. By Charles A. Green, England, printed by Allen and Ticknor, 1833/34, Boston, Massachusetts. The Cyclopaedia of Practical Receipts in All the Useful Arts. Lip Salve la Rose: Take an ounce of alkanet root and 12 ounces of olive oil, digest with a gentle heat, then add 16 ounces of suet and 8 ounces of lard. Strain, and while cooling, stir in 3 ounces of rose-water and 3 drops of attar of roses. 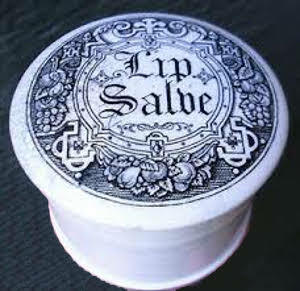 Lip Salve, Red: Take a pound of olive oil and 2 ounces of root alkanet. Macerate with heat until the oil is well coloured, then add 2 ounces of spermaceti, 8 ounces of white wax, and 12 ounces of suet. When nearly cold, stir in a drachm of orange-flower water, and 1 half drachm oil of lavender. 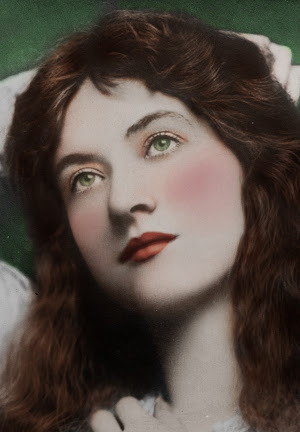 Rouge, For the Complexion: Take carmine in fine powder, one part, and levigated French chalk, 5 parts, mix. Rouge, Liquid: Take carmine, 2 parts, pearlash, 1 part, and water, 9 parts; mix. 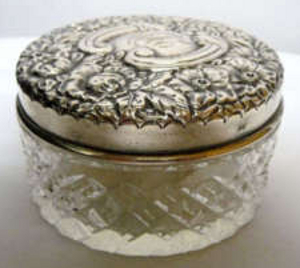 Cut crystal powder jar, sterling silver lid, 1852-65. 1. Take pearl or bismuth white, and French chalk, equal parts. Reduce them to a fine powder, and sift through lawn. 2. Take 1 pound white bismuth, 1 ounce starch powder, and 1 ounce orris powder; mix and sift them through lawn. Add a drop of attar of roses or neroli. Pearl White: Take nitrate of bismuth in solution, and add it to a dilute solution of chloride of sodium until the whole of the bismuth is precipitated; collect, wash, and dry the powder with great care. By a Practical Chemist, member of several scientific societies, London: John Churchill, Princes Street, Soho, 1841. 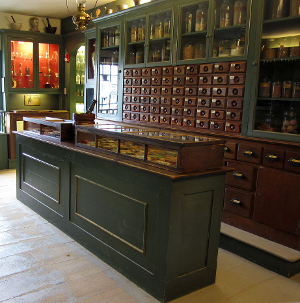 The Toilet and Cosmetic Arts, in ancient and modern times includes “instructions and cautions respecting the selection and use of perfumes, cosmetics, and other toilet articles, and a comprehensive collection of formulae and directions for their preparation.” When reading through his book, it is obvious the author has written the volume for home use and by apothecaries. The ingredients and implements required in the instructions would have been the domain of the wealthy and professionals, not the poor. 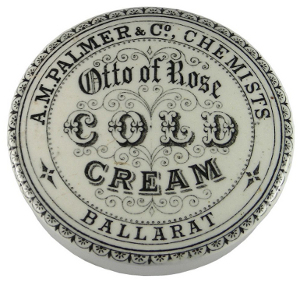 Cold Cream (Cosmetic Cerate, Pommade en Creme): Take an ounce each of white wax and spermaceti, and 1 quarter pint of oil of almonds; melt, pour the mixture into a marble or Wedgewood-ware mortar (or porcelain basin), which has been heated by being immersed, for some time, in boiling water; add, very gradually, 4 fluid ounces of Eau de Rose; and assiduously stir the mixture until an emulsion is formed, and afterwards until the whole is very nearly cold. Lastly, put it into porcelain or earthenware pots for use or sale. 1. Take 1 ounce of sweet almonds (blanched) and beat them to a smooth paste, avoiding causing them to ‘oil,’ add, gradually, triturating all the time, half a pint of distilled water (or clean soft water) and strain the liquid through gauze. 2. Take 5 drachms of the blanched almonds, 2 drachms of white lump-sugar, 1 drachm of gum-arabic (in powder) and 8 fluid ounces of water, and proceed as before (beat, mix, strain through gauze). 3. Take 2 and a half ounces of confection of almonds and 1 pint of water, mix and strain through gauze. 4. Take emulsion No. 1 listed above, and add 1 ounce of glycerine (Price’s). 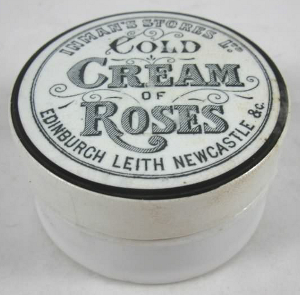 Bloom of Roses: Mix 1 pint of soft water (boiling), 1 quarter pint of lemon juice (boiling), and 1 quarter ounce of dilute sulphuric acid, and add 3 ounces of dried red-rode leaves, and digest, in glass or glazed earthenware, with frequent stirring, for 2 hours. Then strain off and forcibly squeeze out the liquor from the leaves with the hands, and pass it through coarse muslin. Next add, and dissolve in it, 1 ounce of gum-arabic (fine pale), and 1 half fluid drachm of esprit de rose. Set it aside (corked) in a cool place for a few days; then decant the clear portion, or filter it through bibulous paper. Contact with alkalies and metals darkens and spoils its colour. Next, take 1 and a half drachm of carmine (genuine) and 5 fluid drachms of liquor of ammonia, put them in a stoppered bottle, set in a cool place, and agitate it occasionally until solution be complete; then add, with agitation, 8 ounces of rose-water and 1 and a half fluid ounces of rectified spirit (previously mixed with) 2 fluid drachms of esprit de rose. Lastly, dissolve in the mixed liquid 1 half ounce of gum-arabic (finest), and in a few days decant and bottle it. Very fine. Red Lip Salve: Take 1 half pound of spermaceti-ointment, and 3 of 4 drachms of alkanet-root; digest, at a gentle heat, until the first has acquired a rich deep red colour, then pass it through a coarse strainer. When the liquid fat has cooled a little, well stir in 3 drachms of balsam of Peru; in a few minutes pour off the clear portion from the dregs (if any), and add 20 to 30 drops of oil of cloves. Lastly, before it cools, pour it into pots or boxes. 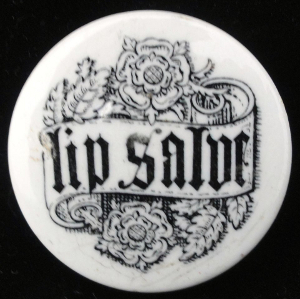 French Lip Salve contains a very small quantity of alum, in impalpable powder. German Lip Salve is made of cocoa-nut butter, and scented with essence of Portugal. Italian Lip Salve contains a small quantity of finely powered borax. 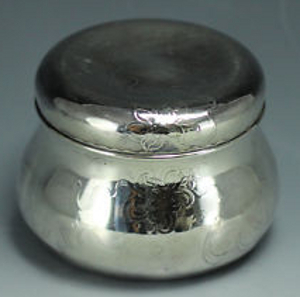 Sterling silver jar. 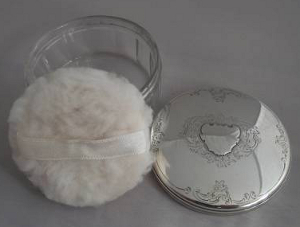 Wealthy ladies possessed expensive jars for their cosmetics. Take any quantity of safflower and soak and wash it in pure water, or in water very slightly acidulated with citric or acetic acid, until the water comes off perfectly colourless, and ceases to remove any thing. 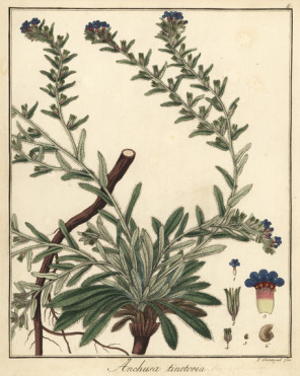 Then drain and dry the ‘washed safflower,’ coarsely pulverise it, and digest the powder, until exhausted, in a weak solution of crystallised carbonate of soda. Next place some washed fine cotton-wool (or pieces of clean white muslin or calico) at the bottom of a glass or porcelain vessel; pour the last solution (previously filtered or decanted) over it, and gradually add dilute acetic acid, or a solution of citric acid, in slight excess, or until the whole colouring matter is thrown down, the cotton-wool being stirred about all the time, in order that it may receive the colour as precipitated. Collect the ‘prepared cotton’ carefully, but thoroughly, wash it in pure water, and dissolve out its ‘colouring matter’ with a fresh solution of carbonate of soda, as before. To this last solution, placed in a suitable glass or porcelain vessel, add a quantity of talc or French chalk (in impalpable powder), proportionate to the intended quality of the rouge; mix them well, and again precipitate the colouring matter with acid. Collect the powder, wash it, and dry it in the shade, with as little heat as possible. Lastly, triturate it with a few drops of almond-oil or olive-oil, to increase its smoothness and adhesiveness. Pearl White: This is chloride or subchloride of bismuth. It is a pearly white, inodorius powder. To obtain it in the greatest beauty, it should be precipitated from a rather concentrated acid-solution of the metal, and should be dried at a very gentle heat in the shade, as it is then mote silky, white, and lustrous. Subnitrate of bismuth, is inferior to it in beauty. Pearl Powder: Pure pearl-white and French chalk or talc, equal parts, triturated together. It is generally preferred by ladies to pearl-white alone, from being more adhesive. The French chalk, for this purpose, is said to be best reduced to powder by scraping it with Dutch rushes. Enamel Powder: Take equal parts pearl-white and French chalk, then add rouge or carmine (to slightly tinge it) and mix. Arnold J. Cooley (British surgeon and author), London 1866. 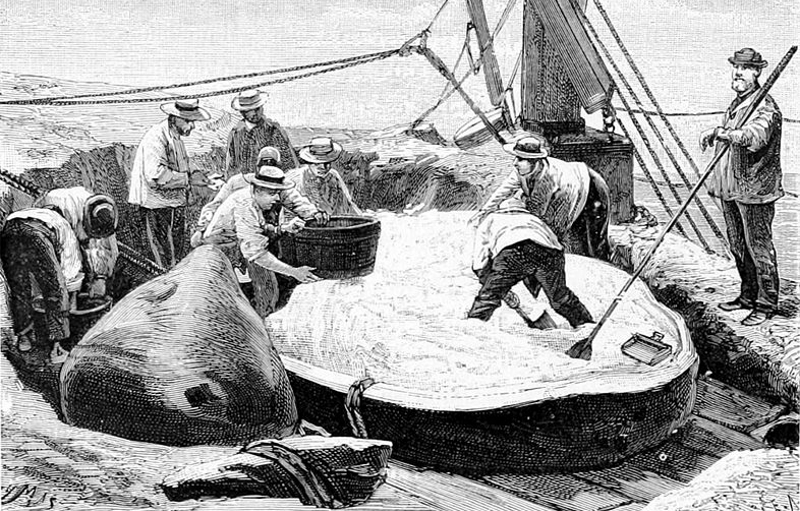 Sailors harvesting spermaceti from the head of a sperm whale. Acidulated; to make a fluid slightly acidic, often with lemon, lime, or vinegar. Alkalies; a carbonate or hydroxide of a basic alkai metal like lithium, sodium, potassium, rubidium, &c, which is like salt and soluble in water. Alkanet; or dyer’s bugloss (Alkanna tictoria) is a plant of the borage family, the roots of which are used to produce red dye. Alum; hydrated potassium aluminium sulfate, soluble and purifying in water; it has antibacterial and antiperspirant qualities, and can be applied to skin as a smoothing agent. Alumina-milk; water supersaturated with alum. Anitomy; a lustrous silvery metalloid (element). Annotta; a hard dry paste, made from achiote (Bixa orellana) seeds, providing an orange or yellow colour. 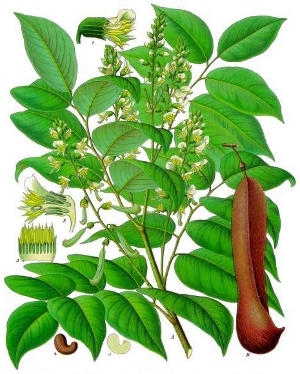 Attar; a natural perfume or essential oil extracted from the juices of flowers, herbs, spices, tree bark, &c.
Balsam of Peru; referring to a sweet smelling (vanilla and cinnamon) resin taken from the Myroxylon balsamum tree native to Central America, but shipped out of Peru since it was introduced to the European market in the 1600s. Bilbulous; highly absorbent, like blotting paper. Bismuth; a white, crystalline, brittle metal (element) with a pinkish tinge as it oxidises. Borax; (sodium borate, sodium tetraborate, disodium tetraborate) is a boron compound made into a powder that dissolves easily in water, serving as a detergent, water softening agent, and anti-fungal foot soak. Brazil-wood; (Caesalpinia echinata) when Portuguese explorers discovered these trees in South America, they found that the wood yielded a red dye; they named the tree “pau brasil” meaning wood red; the land became known as “Terra do Brasil” and then Brazil. Calico; a plain woven unbleached cotton. Camel-hair brush; like an artist’s soft broad tipped paintbrush. Carbonate of soda; (sodium carbonate) is a sodium salt of carbonic acid, acts as a water softener, a bonding agent for dyes, anti-caking agent, raising agent, and stabilizer. Carmine; a bright red dye produced from the shells of the cochineal insect. Chloride of sodium; (sodium chloride) salt. Cochineal; a cacti parasite native to South America and Mexico that produces carminic acid as a predator deterrent, and when dried and ground serves as a bright red dye. Crepons; a heavyweight crepe fabric. Decoction; the extraction of chemicals from plants through boiling. Detersive; having cleansing or detergent properties. Drachm; (a dram) 1 eighth of an ounce in solid or liquid measure, equal to a teaspoon in the old apothecaries’ system of measurement. Dutch rushes; a scouring rush or horsetail (plant) that have rough-ridged stems. Eau de Cologne; (Water of Cologne) a perfume originating in Cologne, Germany, a mixture of citrus oils including lemon, orange, tangerine, lime, grapefruit, &c, and other oils derived from plants like lavender, rosemary, thyme, &c.
Essence of ambergris; a perfume made from the waxy substance taken from the digestive system of the sperm whale; when fresh it has a marine faecal odour, but as it ages becomes sweet. Essence of Portugal; a syrup made of essential oils similar to Eau de Cologne. Essence-royale; a syrup made with ambergris, musk, cinnamon, otto of roses, &c, and taken with sugar as a antispasmodic and aphrodisiac. Esprit de rose; (Spirit of roses) a perfume. 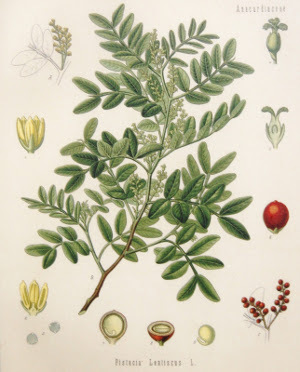 Frankincense; an aromatic resin obtained from the Boswellia family of trees. French chalk; soap-stone, or stealite, is a magnesian mineral, harder than ordinary talc, which it otherwise resembles, and forming a whiter and richer powder. Galls; a growth on the twigs of dyer’s oak, caused by deposition of eggs by the gall-wasp. Glycerine; (glycerol) a simple sugar alcohol compound, that is odourless, colourless, sweet tasting and non-toxic. 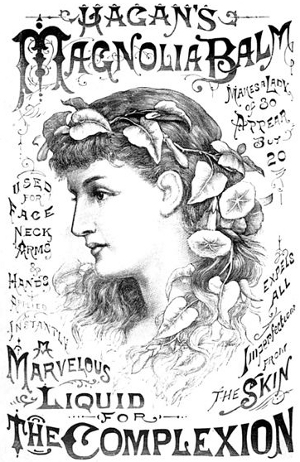 Gowland’s lotion; used to improve complexion, during the early 19th century it contained mercuric chloride, a derivative of sulphuric acid, and acted like a chemical peel. 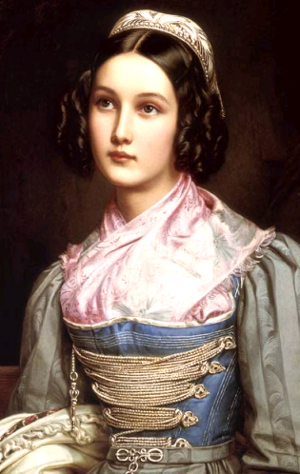 By the mid 1800s, it was more the popular name for milk of almonds. 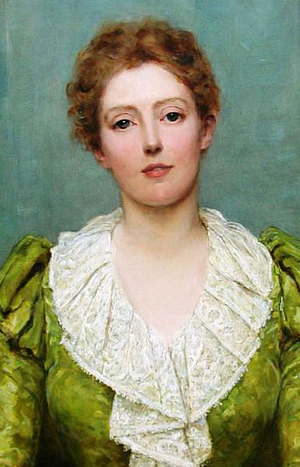 Green vitriol; (copperas) iron sulphate, used in the colouring of inks. 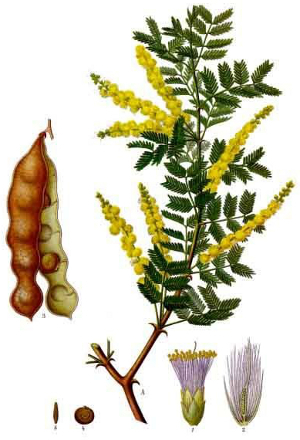 Gum-arabic; (acacia gum, meska) or just gum, is a hardened sap taken from two species of trees, the Senegalia (Acacia) senegal, and Vachellia (Acacia) seyal; it dissolves easily in water, is clear, and acts as a sweet binding agent. Infusion of saffron; saffron steeped in boiled water. Isinglass; a substance obtained from the dried air bladder of fish that makes a strong water-resistant gel. Lawn; a plain weave linen. Levigated; reduced to a fine powder or smooth paste. Macerate; to soften or break into pieces using a liquid. Magnesia; (magnesium oxide) is a white solid mineral that can attract and hold water molecules from the surrounding environment, making a good bonding agent. 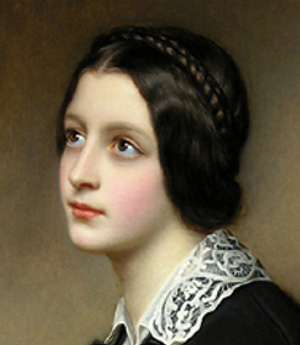 Make-up; not a term used commonly until after 1870, and then generally in reference to the theatre. Mastic; a resin obtained from the mastic tree (Pistacia lentiscus), it is harvested as a hard brittle translucent yellow resin, but then worked (chewed) it softens and becomes a bright white and opaque gum with a slightly pine or cedar flavour, and was used as a breath-freshener and teeth-whitener; used in make-up as a bonding agent. Muslin; a delicate and thin cotton fabric of plain weave. Nitrate of bismuth; bismuth and concentrated nitric acid. Oil of Benjamin; an ancient blend of oils. Orris; a root from Iris flowers, used as a fixative with other substances to ensure stability. Otto; meaning attar, a natural perfume (see attar). Pearlash; (potassium carbonate. pearl ash) the primary component in potash, a white salt that softens hard water, used in soap and as a mild drying agent. Pitch; a petroleum based tar or bitumen. Pomatum; an old word for pomade, the primary ingredient bear fat. 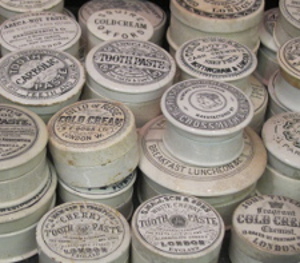 Pommade; a French and older spelling of pomade, a greasy waxy substance for the hair, lips, eyelids, &c, (but in modern usage it is for the hair, as other words have come into use), with the primary ingredient bear fat, but including beeswax, lard, petroleum jelly, &c, and scented with essential oils. Receipt; recipe, receipt meaning a record of an amount, not necessarily money. Rectified spirit; (neutral spirits, rectified alcohol) is highly concentrated ethanol. Spermaceti; a white translucent liquid wax found in the head cavity of the sperm whale. 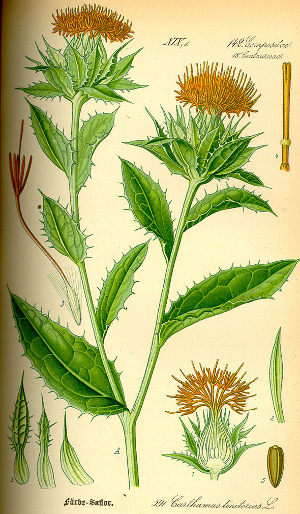 Safflower; (Carthamus tinctorius) is a thistle-like annual with a yellow flower that has been used to produce dyes and oil since ancient Egypt. Sulphuretted; to treat or impregnate something with sulphur. Talc; a mineral composed of hydrated magnesium silicate, ground into a powder (talcum powder). 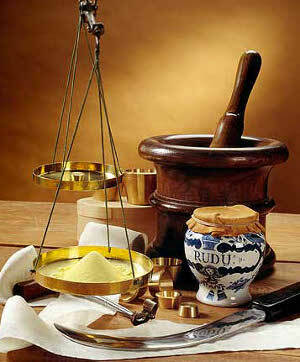 Triturate; to grind something to a fine powder. Keep on working, great job! Do an article about hair dye. You’ve done an excellent job on this topic! Loved reading all this wonderful information. 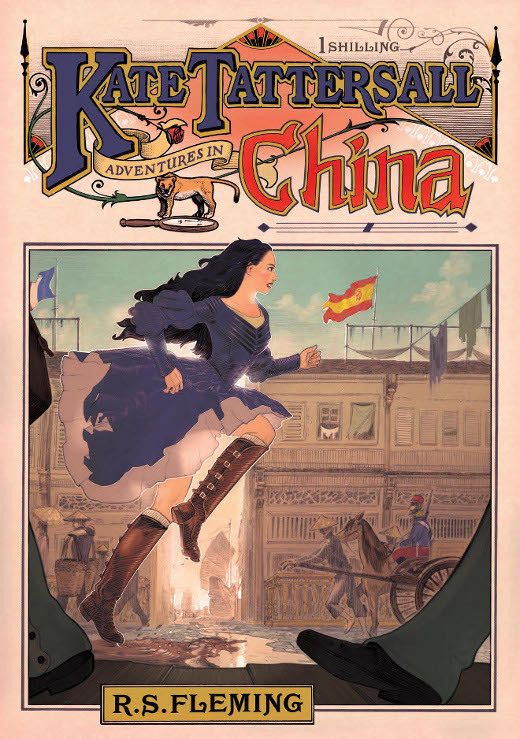 It helps to put me in a great Victorian thought. Love the article Robert. Keep up the great work! I am reading a book that takes place in the 1800s and I think this article is very informative so thank you. Wonderful information, thank you kindly for your time and work you have put forth to provide this to others. I will continue to return for updates. 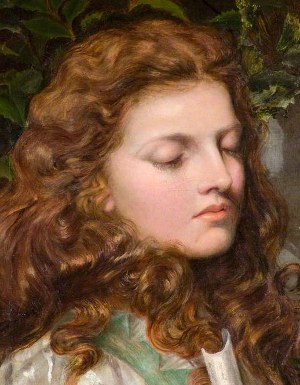 Fascinating look at cosmetics in history. I’ll be providing a link to this article on my next blog post.